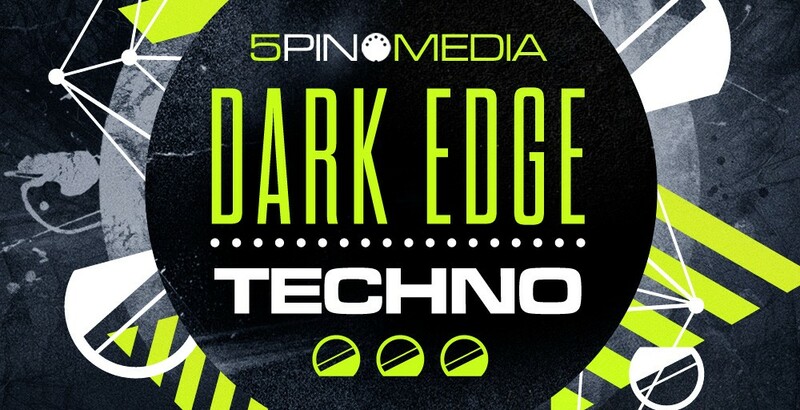 By popular demand 5Pin Media brings you punchy underpinning bass, authentic evolving analogue sequences, synthesized drums, percussive klings and klangs courtesy of Techno Modulaire. 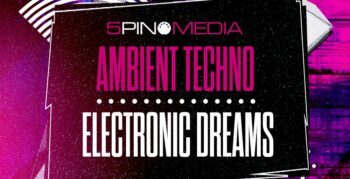 When Techno first emerged in the late 80s in Detroit it found a home for hitherto commercially “failed” analogue machines such as the 303, 808 and 909 and embraced the sound of the synthesizer popularised by artists such as Kraftwerk, Gary Numan, John Foxx, OMD and Depeche Mode. Fast forward to today and Techno continues to embrace those cutting edge other worldly sounds, made possible by modern analogue machines and modular synthesizers. 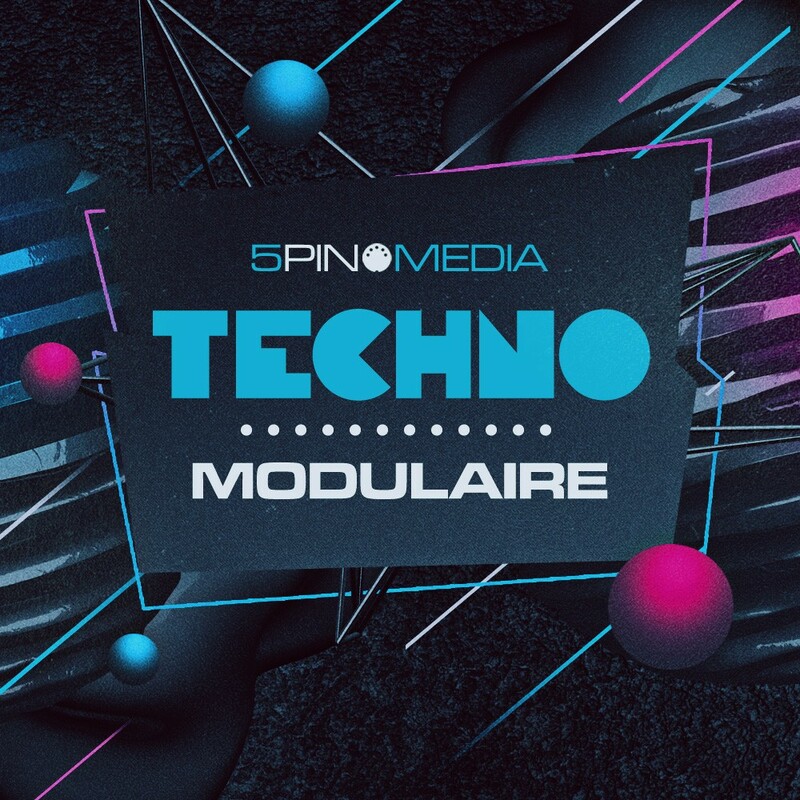 Techno Modulaire captures the sound of Modern Modular Techno directly to your DAW with 840Mb of Loops, One Shots and Patches. In the loops section you will find 42 Synth loops (21 static + 21 evolving), 30 Bass loops, 185 Drum loops (20 Unique loops broken down for maximum flexibility), 16 Perc loops, 15 Drone loops and 10 Hats & Ride all recorded in high quality 24bit available in Acidized WAV and Apple formats at 128bpm. All of the Bass and Music loops are clearly labelled with musical key information. In the one-shots section you will find 136 Drum and Percussion, 32 Synth, 30 Stabs, 21 Bass and 58 FX. All Bass and Music samples are musically keyed. In the sampler instrument section you will find 21 Bass and 32 Synth patches for NNXT, Kontakt 3, Live 9 Sampler, Halion, EXS24 and SFZ formats. 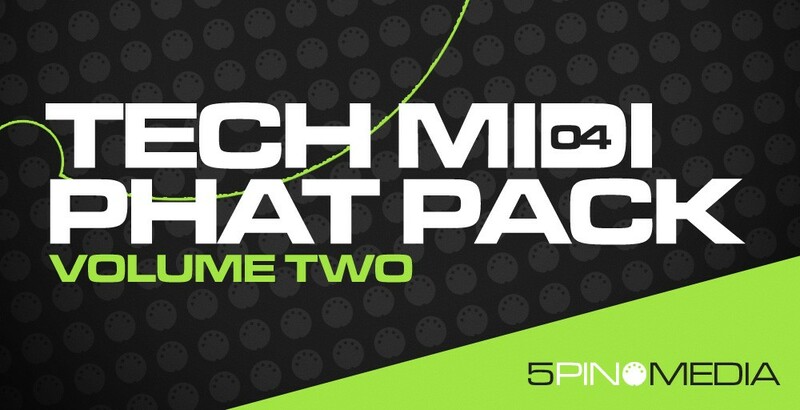 A Live 9 Pack is included comprising 53 Sampler Instruments complete with macros. All content is 100% royalty free. Please download the free-taster to experience the authentic Modular Techno sound.